Suggested Citation: The Business Innovation Facility. 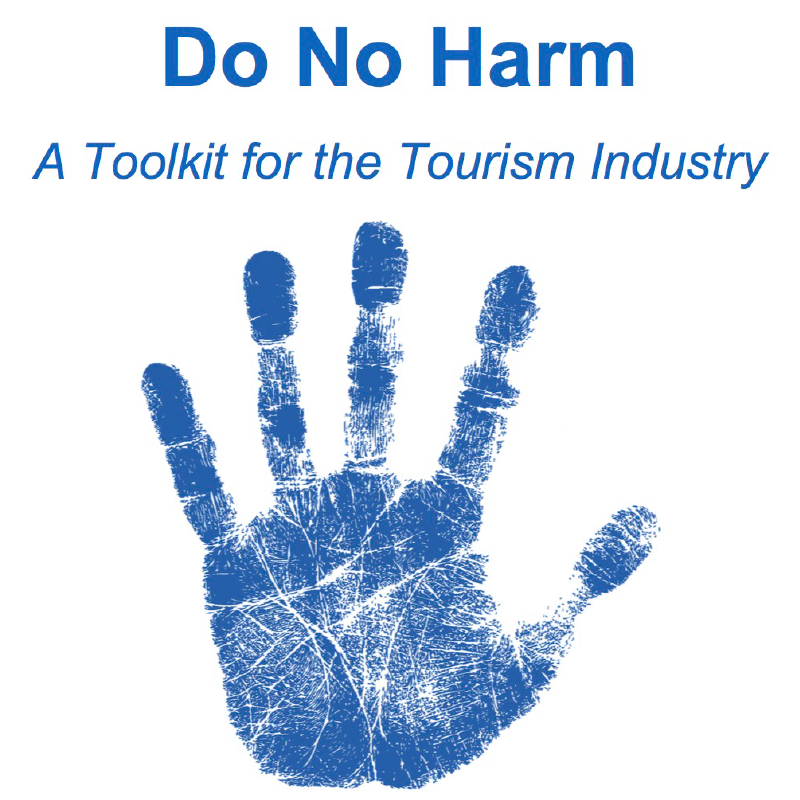 “Do No Harm: A Toolkit for the Tourism Industry.” Yangon: 2017. The Business Innovation Facility (BIF) is a 5-year initiative funded by the UK Department for International Development (DFID). BIF aims to catalyse the introduction of commercially viable, pro-poor market innovations that will enhance economic growth and reduce poverty. For more information, please see www.bifprogramme.org.